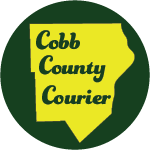 ArtsBridge, a nonprofit educational outreach program of the Cobb Energy Performing Arts Centre, has announced its schedule of programs for 2018-2019. For a complete listing of events, and the price and registration information, visit artsbridgega.org/programs. 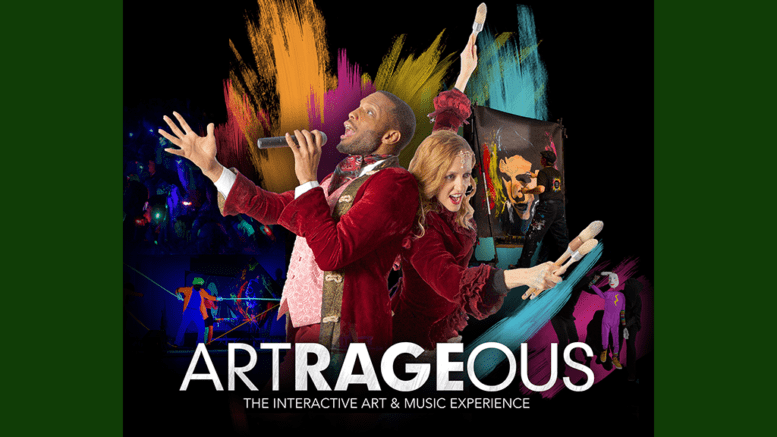 Be the first to comment on "ArtsBridge announces 2018-2019 field trips and classes"